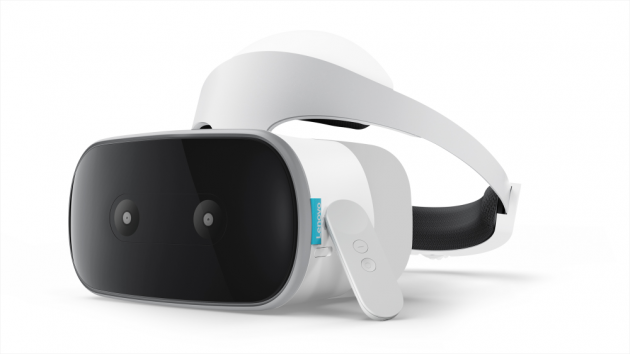 Google unveiled the Lenovo Mirage Solo, its first standalone VR headset at CES on Tuesday. The Lenovo Mirage Solo has many features commonly found in smartphones. Because of its high-tech hardware, the headset does not require a smartphone, PC or video game console to render virtual reality graphics. Google announced the first standalone virtual reality headset powered by its Daydream technology during the International Consumer Electronics Show (CES) on Tuesday.